Los Amigos Tulum is a 4* hotel located in Tulum, Mexico. It features 15 rooms and swimming pools. 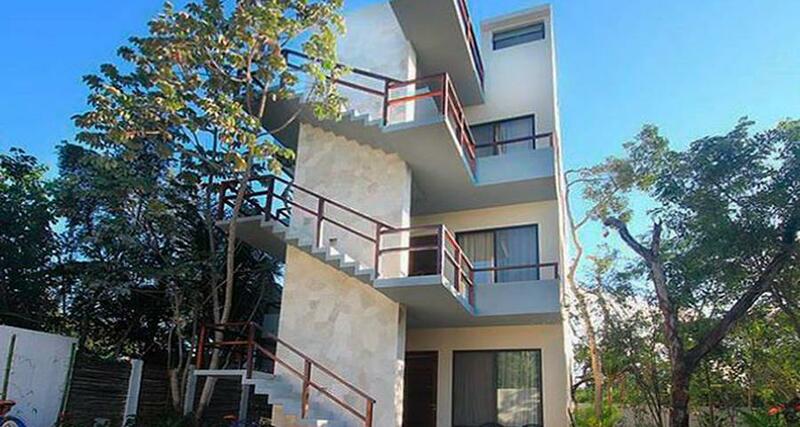 Enjoy an extended stay in Tulum when you reserve a room at Los Amigos Tulum, an attractive property that offers a great location amidst natural surroundings. The modern apartments are equipped with convenient amenities and can accommodate varying numbers of guests. Each has a kitchenette and an HDTV along with a streaming service, coffeemaker, a safe and WiFi. Los Amigos Tulum also has an outdoor swimming pool and a restaurant.